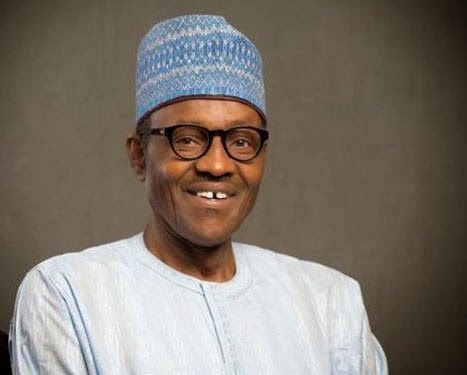 The President-Elect, General Muhammadu Buhari has reacted to reports that he barred AIT – African Independent Television from covering his activities. In a statement in Abuja on Wednesday, April 29, by the Directorate of Media and Publicity of the APC Presidential Campaign Council, Buhari aligned himself with the pronouncement of his party, the All Progressives Congress, APC which had earlier expressed disagreement with the temporary barring of the African Independent Television (AIT) from covering his activities. “I would like everyone to henceforth stay within his/her defined area of responsibility,” Mr. Buhari said. The president-elect added that his media team should be left to continue to deal with their media colleagues in the best possible way. According to the statement, Buhari was neither consulted nor informed about the AIT barring, and only became aware of the matter after the public uproar it generated.